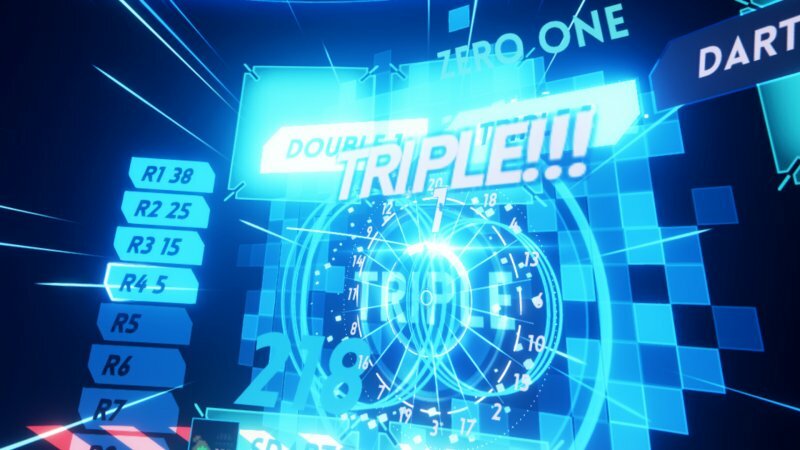 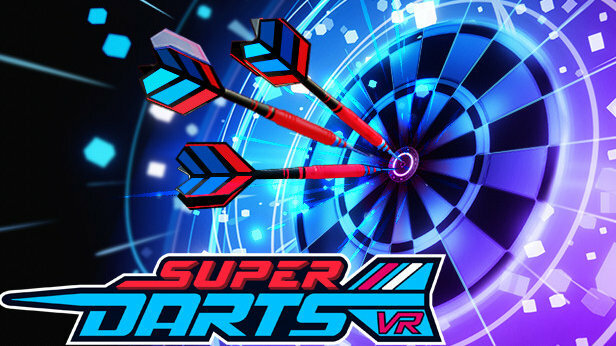 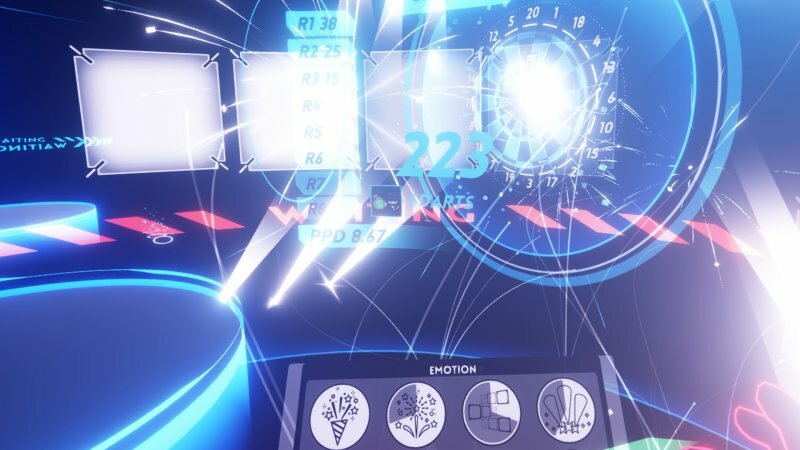 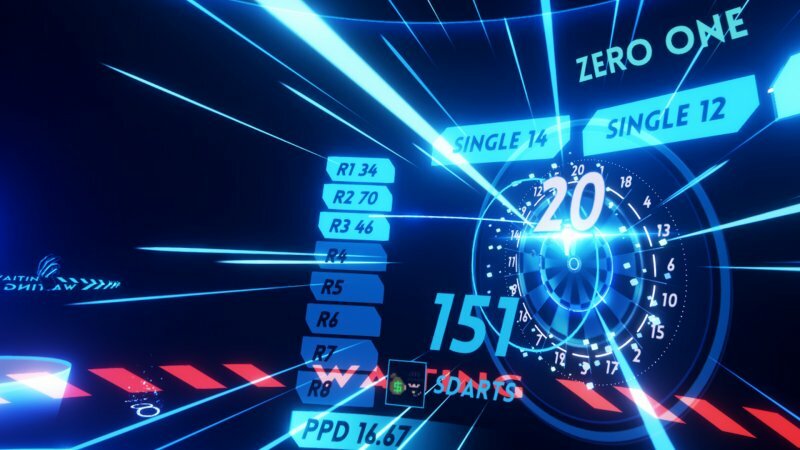 Super Darts VR is an easy and simple dart game simulator that you can enjoy with other players. 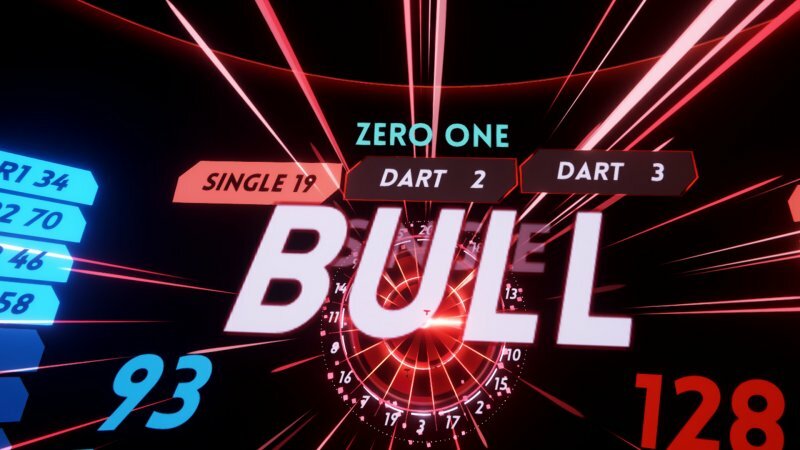 You can experience the realistic dart throwing sensation in a virtual space. 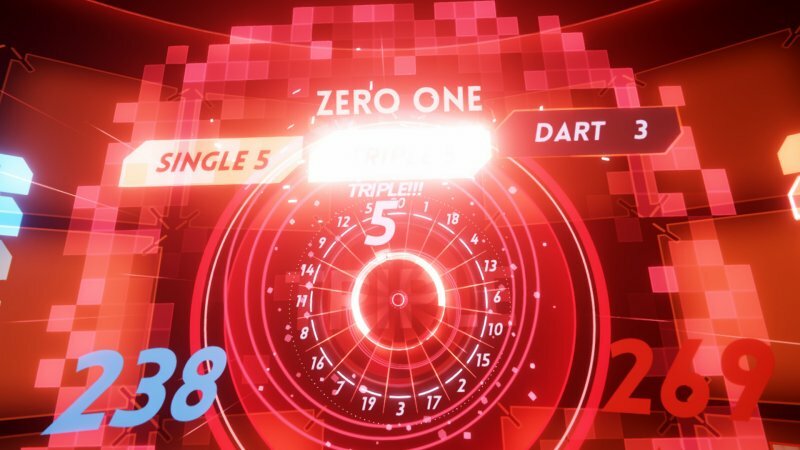 Face other players in the dart game with pleasant special effects.